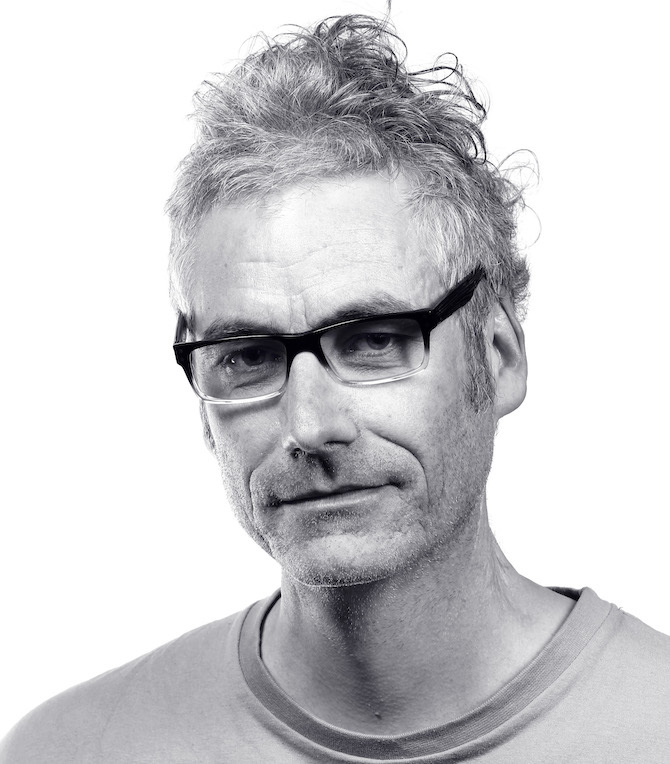 Bruce Gladwin is an Australian artist and performance maker. He has been the artistic director of Geelong-based Back to Back Theatre since 1999—a theatre company with a history spanning 28 years punctuated by exciting, award-winning theatre productions. Back to Back focusses on theatre works that challenge the possibilities of theatre and, with Bruce Gladwin at the helm, they look to continue to pursue new directions in theatre long into the future.